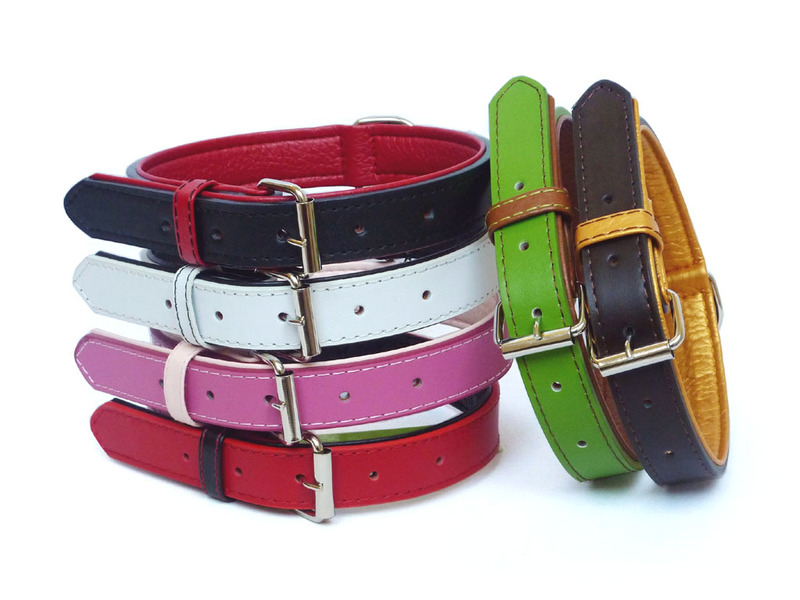 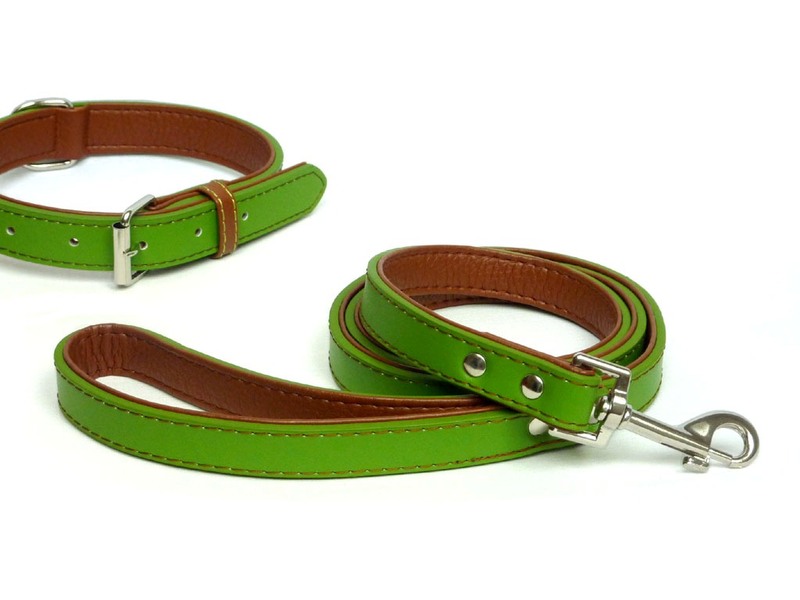 Fashionable colour fusion pet collars and matching leather lead. 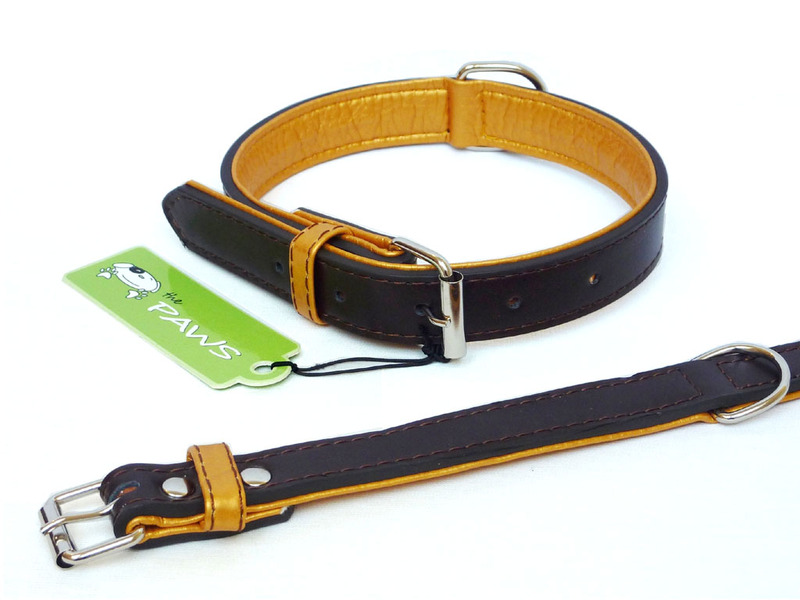 Top surface made using quality genuine leather, with faux leather lining to provide soft cushioning feel. 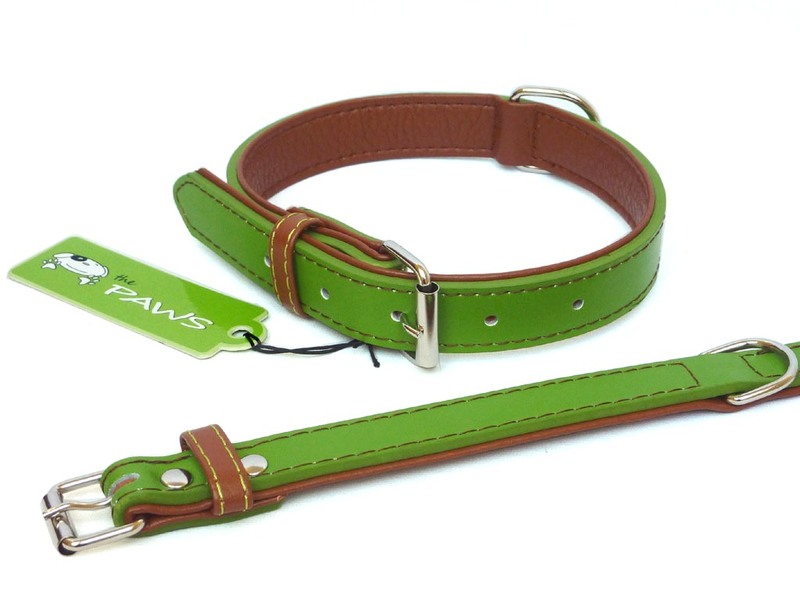 Available in four sizes to fit most breeds. 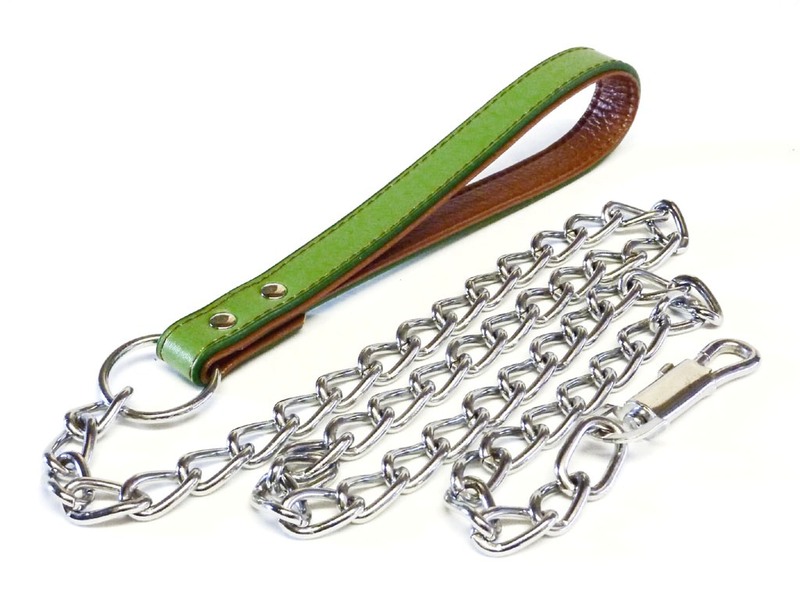 Starter pack contains 2x small, 2x medium, 1x large and 1x extra large collars, 2x leads and 1x chain lead.